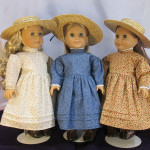 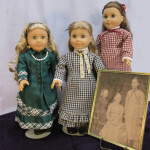 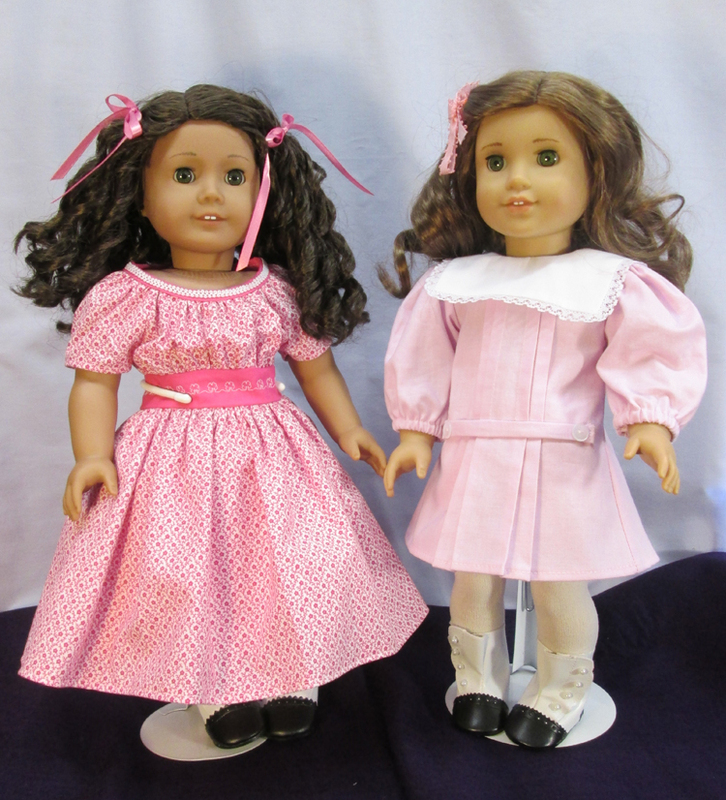 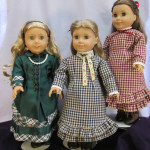 Cheryl started sewing doll clothes for herself at age 7. 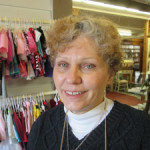 All through high school and into her adult life, she has enjoyed making her own clothing and loves to try out new combinations of colors and textures. 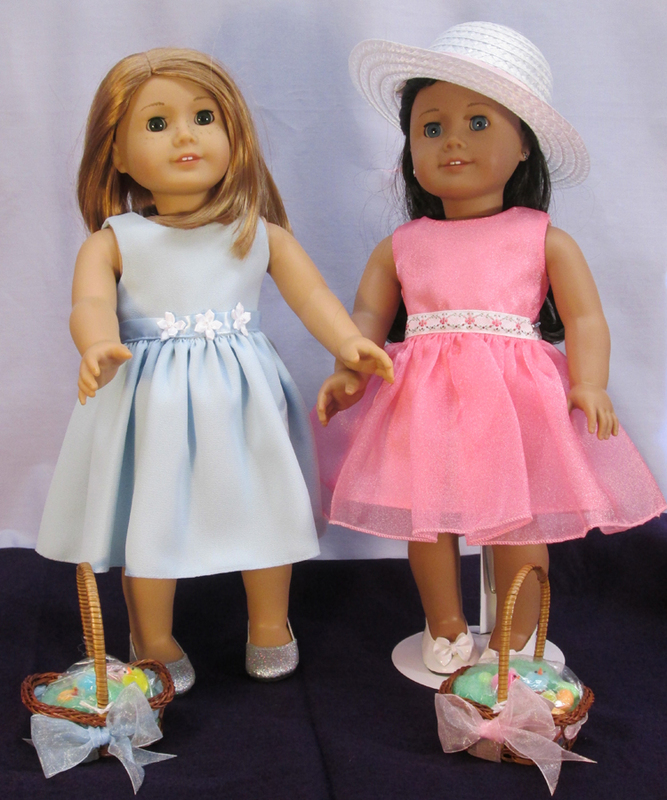 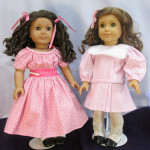 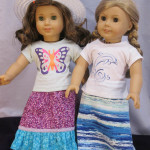 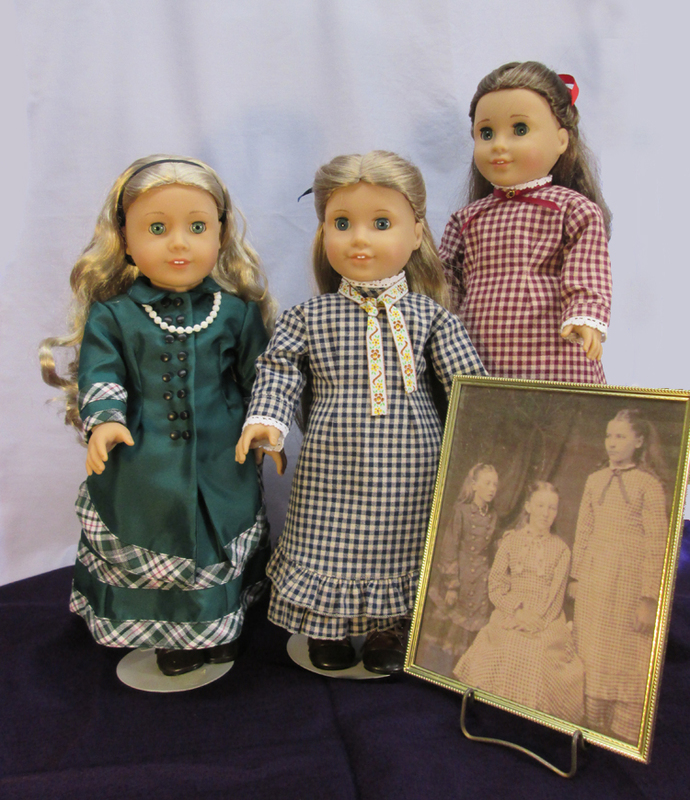 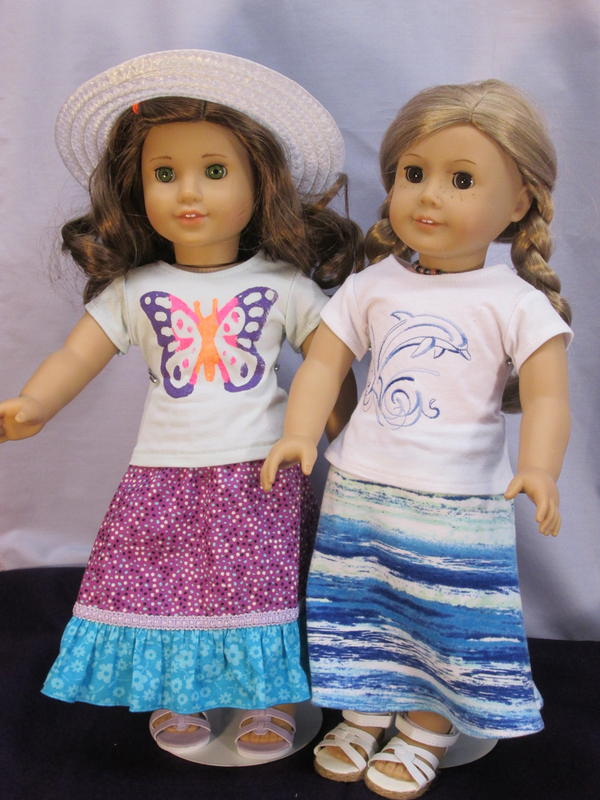 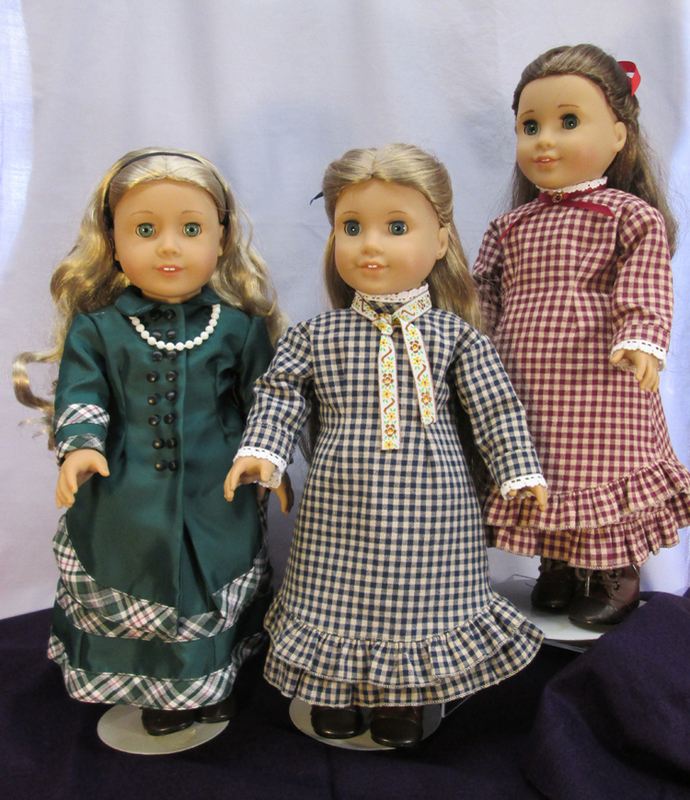 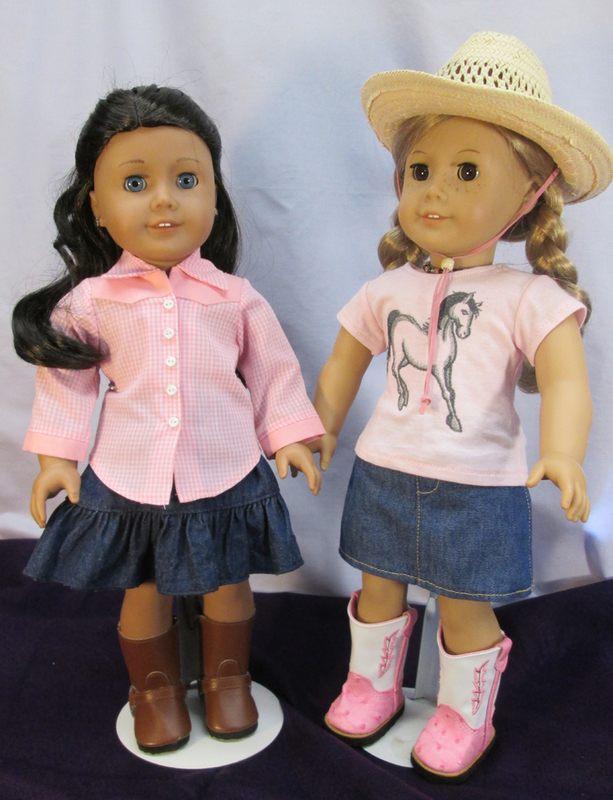 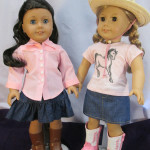 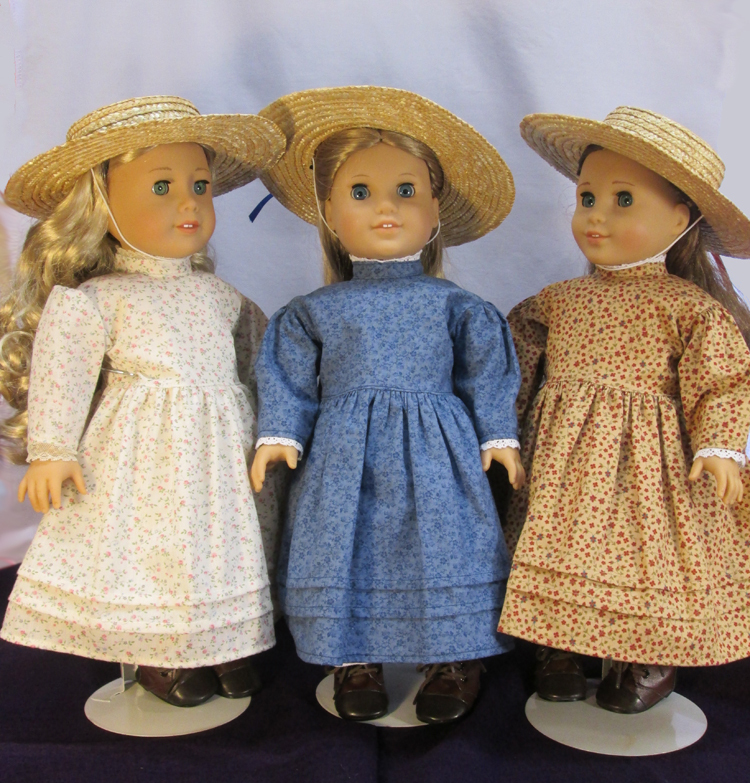 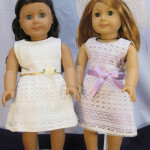 She believes the “inside should be as beautiful as the outside!” Cheryl started sewing for American Girl and other 18″ dolls a few years ago and has found her niche.